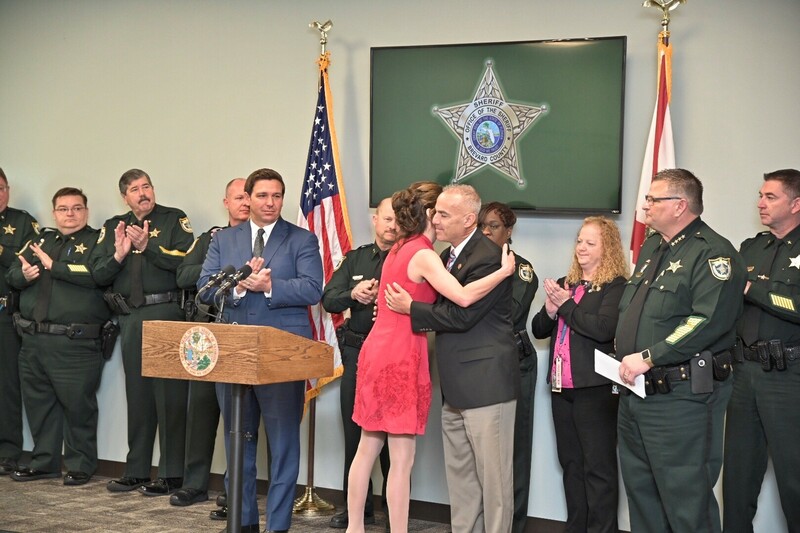 Titusville, Fla. – Today, nearly one year after the massacre at Marjory Stoneman Douglas High School in Parkland, Florida where fourteen students and three staff members were murdered, Governor Ron DeSantis issued Executive Order 19-45, which is focused on improving the safety of Florida schools. 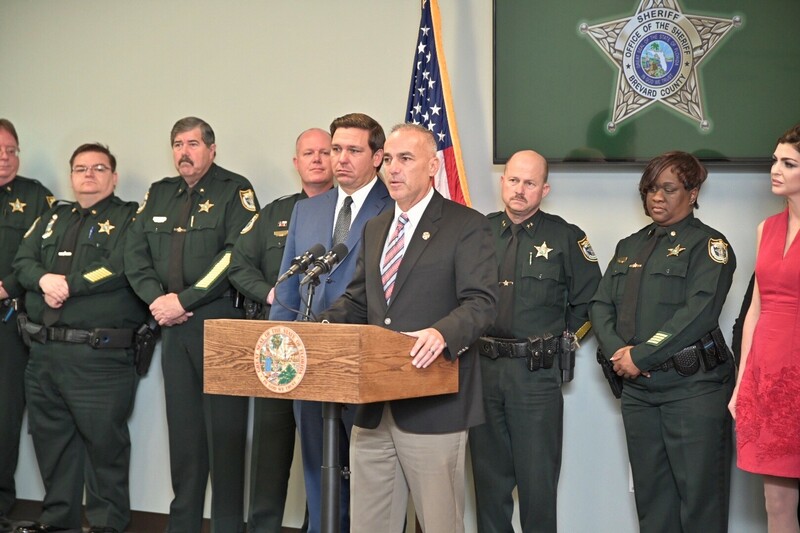 Directs the Department of Education (DOE) to audit all 67 county school districts to ascertain any and all types of school-based discipline diversion programs in place, such as the “PROMISE” program in the Broward County School District. Specifies that the audit should determine the requirements for eligibility and operation of these programs, the costs of these programs, their stated impact on school and public safety, and whether there is evidence to support their continuation, closure or regulation in law. Directs DOE to direct all county school districts to expeditiously provide the information requested. Directs DOE and the Department of Juvenile Justice (DJJ) to work in partnership to review and analyze these programs and states that the assessment must, at a minimum, determine whether there is adequate information or evidence available to draw an informed conclusion about the efficacy of these programs and their impact on school and public safety. Directs DOE and DJJ to further work together to develop best-practices and consistent criteria for school-based discipline diversion programs and directs DJJ to complete and submit a report to the Executive Office of the Governor and the Legislature by July 1, 2019. 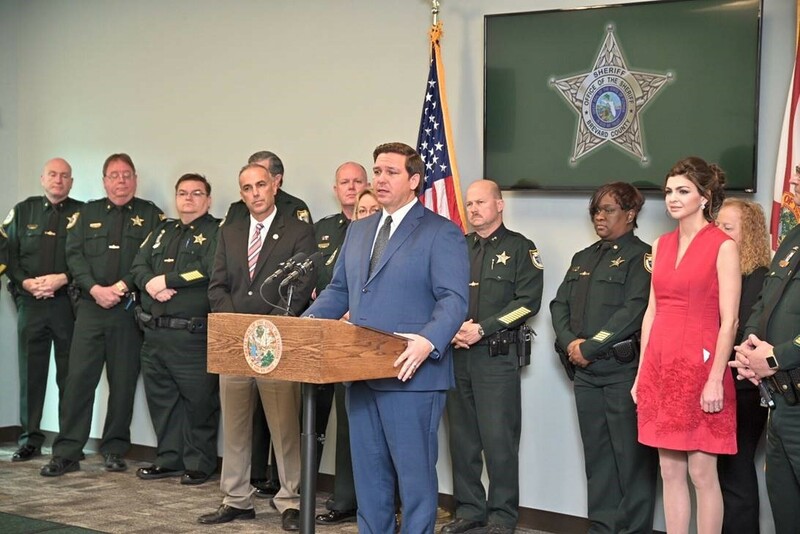 Directs the Commissioner of Education to reopen and extend the application period for participation in the Coach Aaron Feis Guardian program to April 1, 2019, allowing sheriffs who wish to participate in the program the opportunity to apply. To date, over $50 million of the funds appropriated for the current fiscal year remain unallocated. 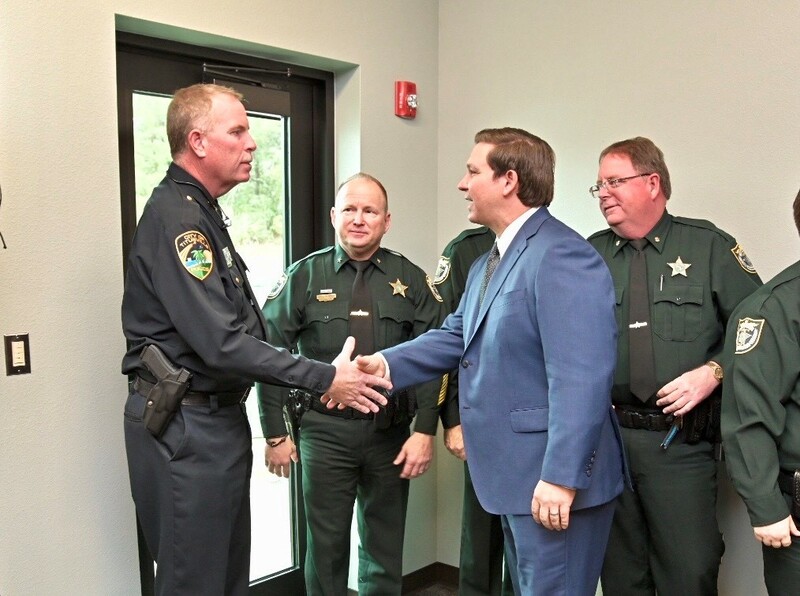 Directs the Commissioner of Education to immediately communicate to all school district superintendents how to implement compliance with Florida Statutes regarding safe-school officers (school resource officers) and guardians. 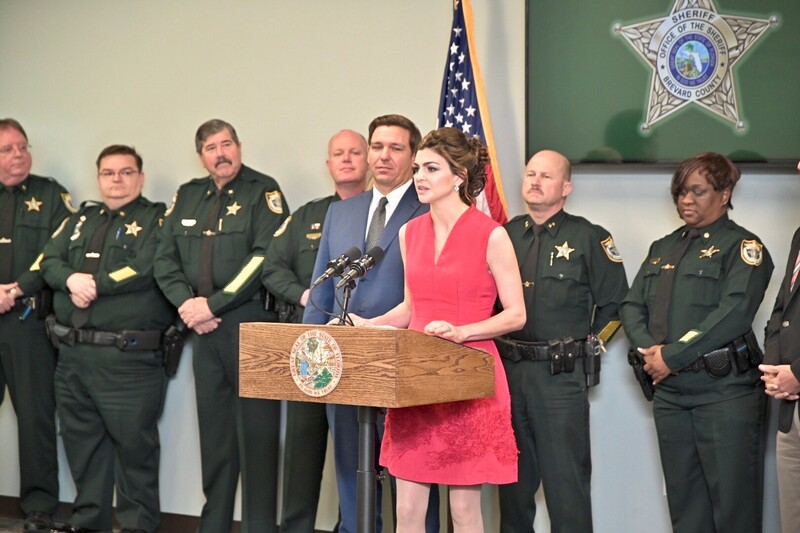 Directs DOE to immediately take all necessary steps to provide a centralized, integrated data repository and data analytics resources to improve access to timely school safety information, by August 1, 2019 prior to the 2019-2020 school year, with the full support of the Departments of Children and Families, Law Enforcement and Juvenile Justice, and the courts pursuant to requirements of Section 1001.212(6)(a)-(e), Florida Statutes. Section 1001.212(6)-(9), Florida Statutes, laid out that DOE was supposed to coordinate with FDLE to provide a centralized, integrated data repository and data analytics resources by December 1, 2018. The deadline passed without the requirements being met, which Executive Order 19-45 calls “unacceptable”. For a PDF copy of Executive Order 19-45, click HERE.